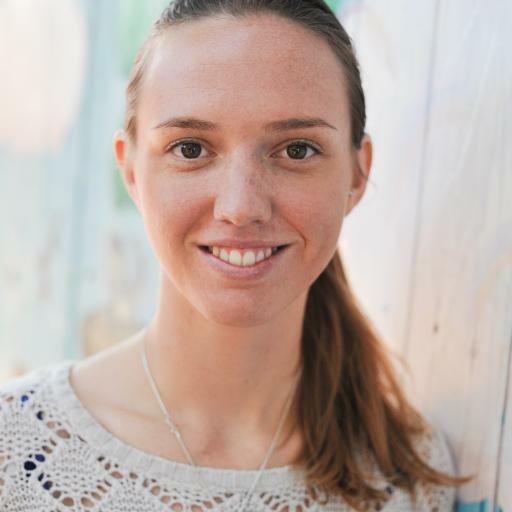 Originally from Kailua-Kona, Hawaii, Alison moved to Austin, TX in 2012 where she began to freelance her skills in marketing and creating digital content to promote independent filmmakers, book publishers, authors and artists. She created Third Voice Productions in 2014 to further support independent documentary and narrative voices in film. The short film PUSHING OUT DAISY is her directorial debut.